Bryndu is a traditional Welsh 17th Century farmhouse. 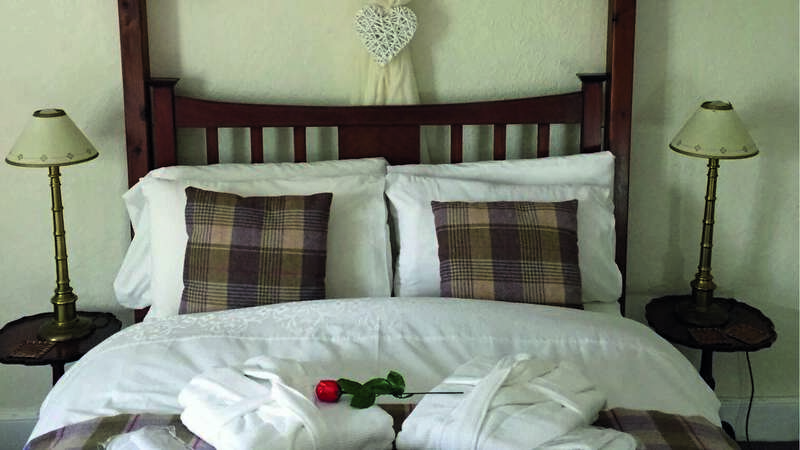 The B&B is attentively run by its owners Mary & Wayne. Experience the flavour and feel of the countryside on a working farm, close to the Black Mountains and Brecon Beacons. You can be sure of a warm welsh welcome with a cuppa and homemade cake available on arrival at the bed and breakfast, then enjoy a hearty breakfast to start your day. The farmhouse has been lovingly refurbished to a high standard, has a wealth of charm and character with exposed beams and stonework. 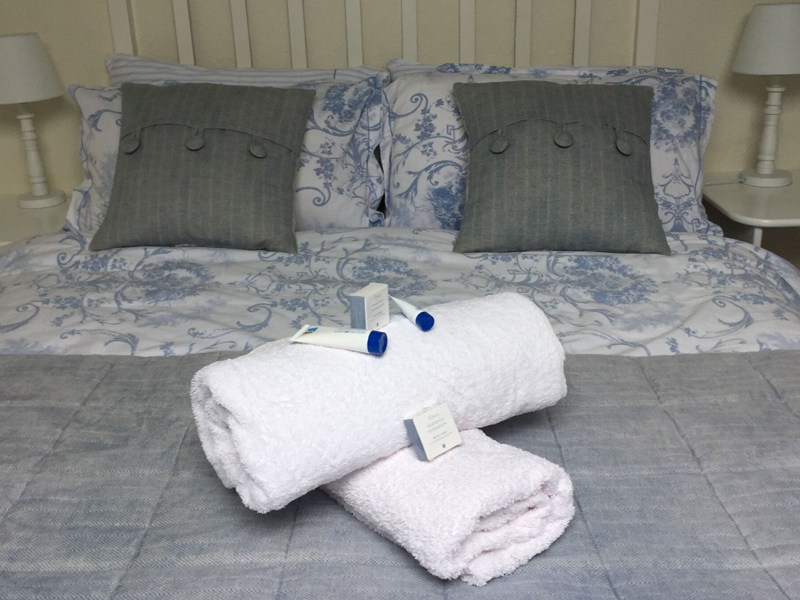 Offers double room accommodation complete with en-suite facilities. Meadow Suite: overlooks the beautiful green garden with the Brecon Beacons in the far distance, includes a luxurious 4 poster bed in a spacious room, ideal for a romantic sleep. The Apple Room: is perfect for star gazing at the dark night skies with the large sky-light window, includes a stunning spacious bathroom. This is a strictly no smoking establishment. Home baked cakes and tea is available on your arrival at the bed and breakfast. In the morning a hearty Welsh breakfast based on local farm fresh produce will be served or a lighter breakfast if you prefer. There are several local restaurants within a short drive for evening meals.